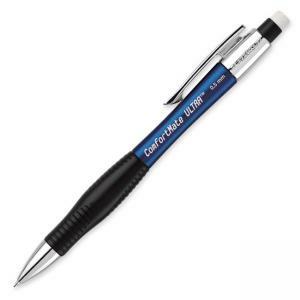 Comfortmate Ultra Mechanical Pencil offers a specially designed soft grip and a sleek, hourglass barrel for comfortable writing. No. 2 lead and eraser are refillable.